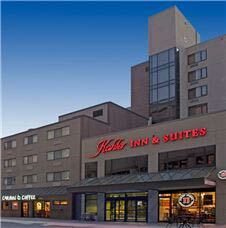 The Kahler Hospitality Group is dedicated to making your visit to Rochester, MN a comfortable and pleasant experience. 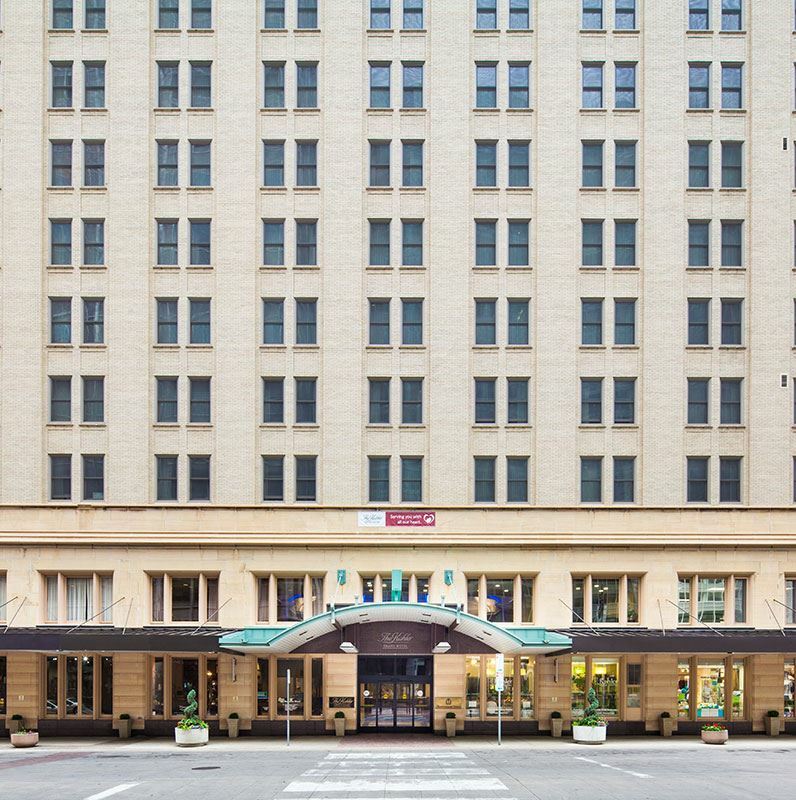 Connected to the Mayo Clinic by pedestrian skyways and underground walkways, and our six hotels offer inviting accommodations, vibrant dining experiences, and outstanding hospitality so you have everything you need. 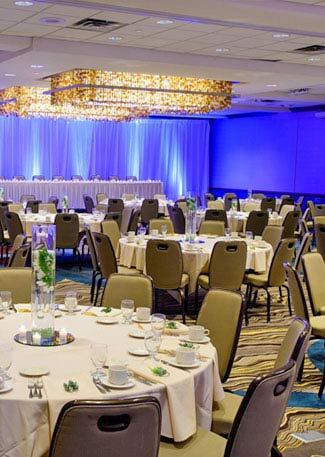 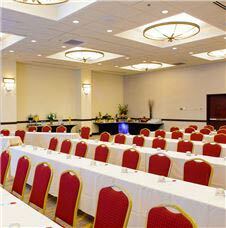 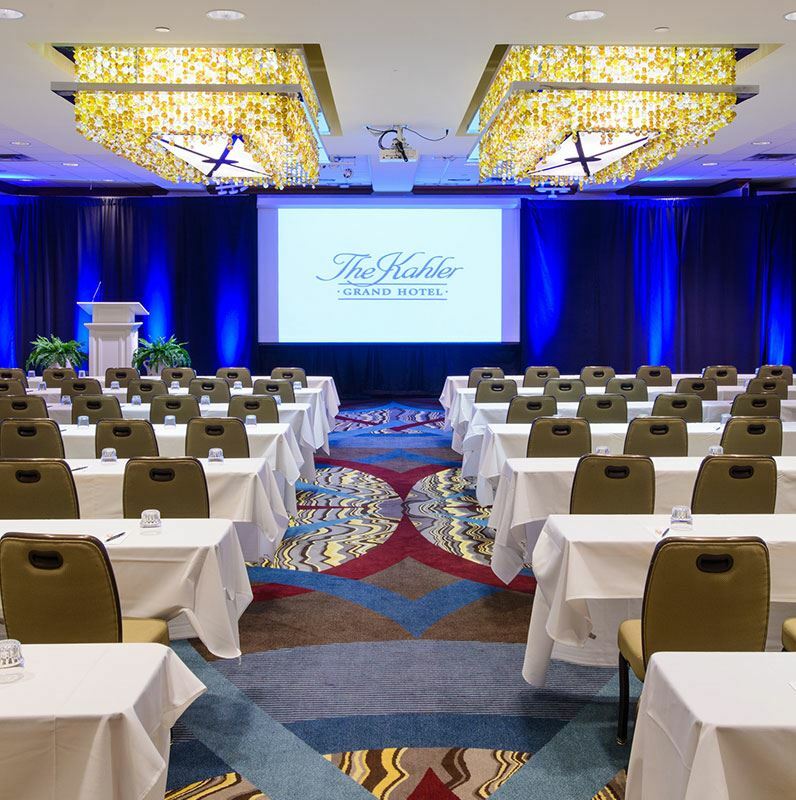 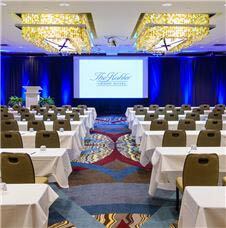 Host a meeting or celebrate in 50,000 square feet of event space and elegant ballrooms. 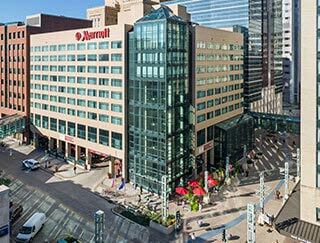 Enjoy shopping at the Grand Shops, or unwind by the rooftop pool with sweeping views of downtown. 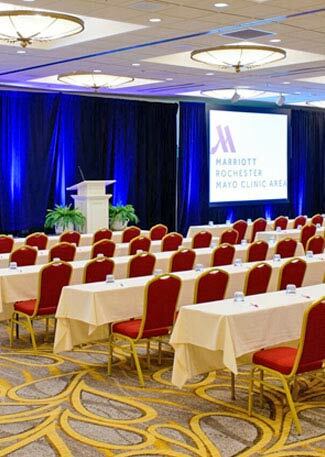 From the historic elegance of the Kahler Grand Hotel and exclusivity of The Towers to the branded excellence of Rochester Marriott Mayo Clinic Area, you will experience that we serve with all of our heart. 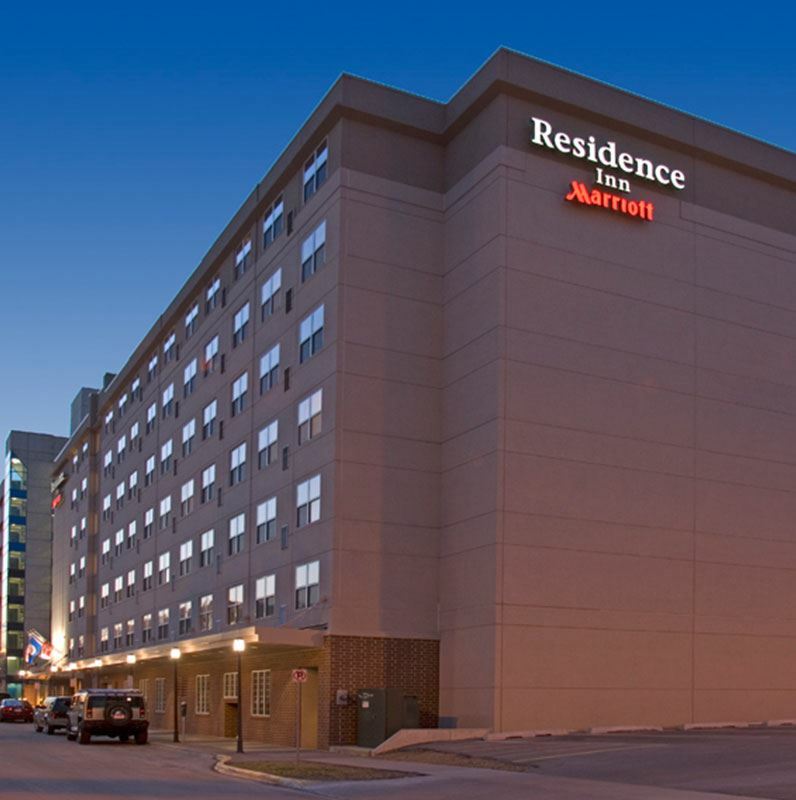 Eat, drink, shop and explore from our centrally located hotels in Rochester, Minnesota. 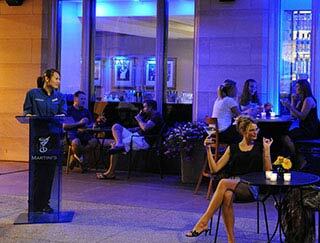 Experience the city's best bars and restaurants, shops and services to make your stay comfortable and enjoyable. 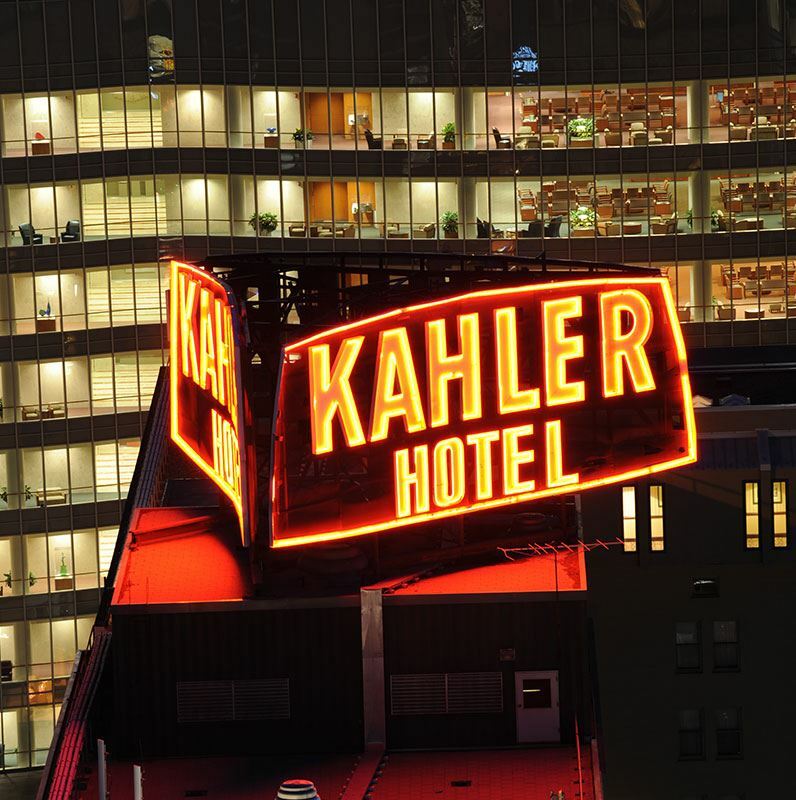 When you stay with Kahler, you'll enjoy being close to the city's top attractions, entertainment and recreation. 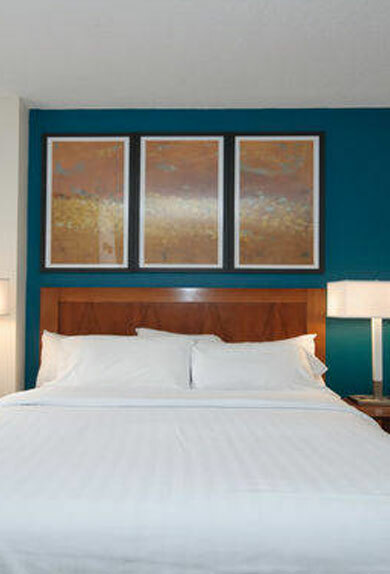 Rest in style and comfort between appointments by staying at the closest hotels connected to the Mayo Clinic, with access to 2,800 expert doctors and scientists. 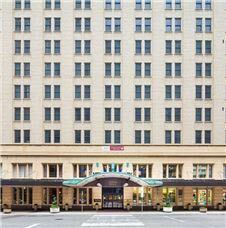 Exuding classic elegance and luxury, this iconic and historic downtown hotel is the gem of our collection. 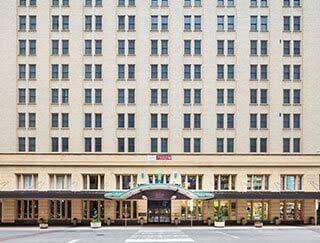 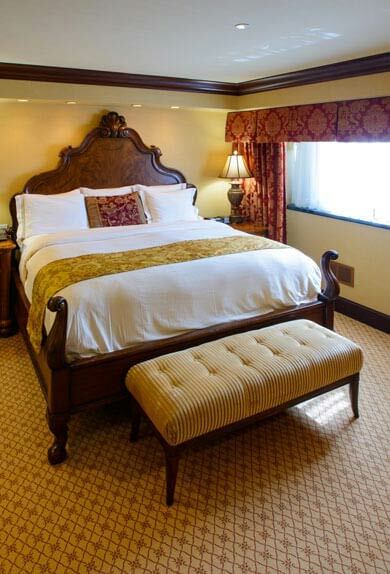 Connected to Mayo Clinic via a pedestrian skyway, this grand hotel features beautiful rooms and suites, 30,000 sq. ft. of event space, the Grand Shops, and a vibrant dining scene. Enjoy your home away from home in downtown Rochester, connected to the Mayo Clinic by pedestrian walkways. 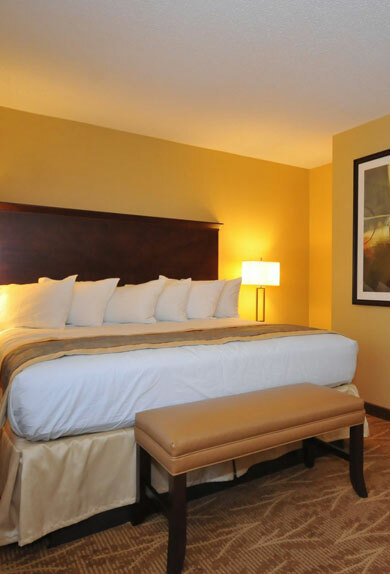 This extended stay style hotel offers comfortable rooms and suites, indoor pool and hot tub, a fitness center, free shuttle service, and casual dining at CB3 Burgers & Brews. 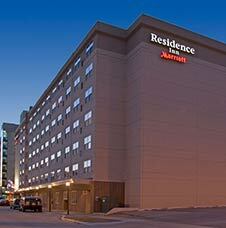 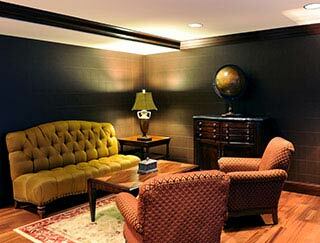 Enjoy Downtown Rochester's most luxurious destination. 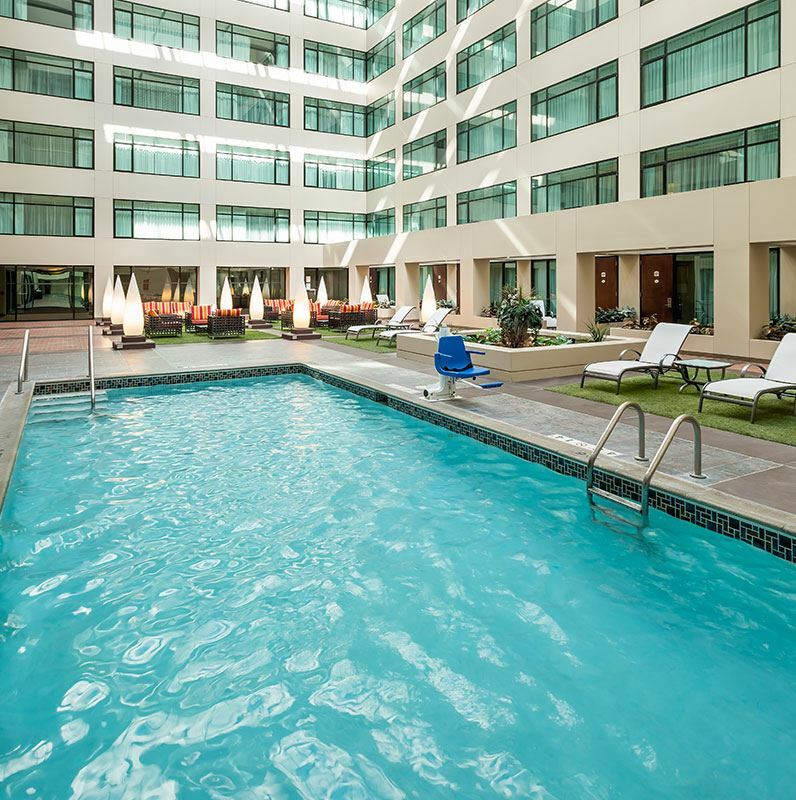 Connected to the Mayo Clinic, The Towers features luxurious accommodations, concierge service, intimate social spaces, an indoor rooftop pool, and an exclusive lounge with a European-style breakfast and evening hors d'oeuvres. 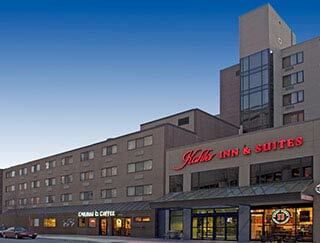 Connected to the Mayo Clinic by a skyway, this hotel offers modern guestrooms and suites in Downtown Rochester. 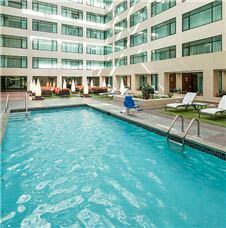 Perfect for business and leisure, the hotel also features Salute Wine Bar and More, indoor pool, 10,000 sq. ft of meeting space, and concierge floor. 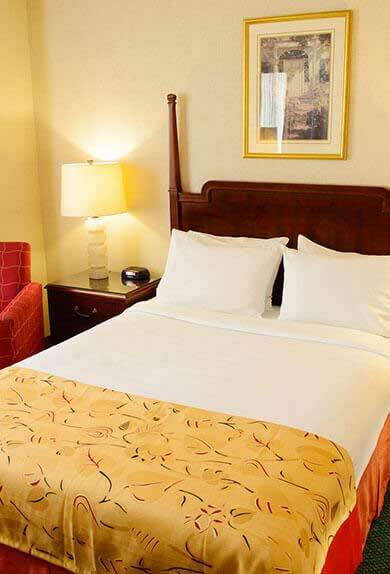 Perfect for extended stays, this Mayo Clinic Area hotel features apartment-style suites with kitchens and sofa sleepers, free grocery service, complimentary breakfast and Wi-Fi. 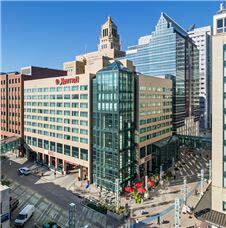 The hotel is conveniently located in Downtown Rochester and the Mayo Clinic is steps away via the walkways. 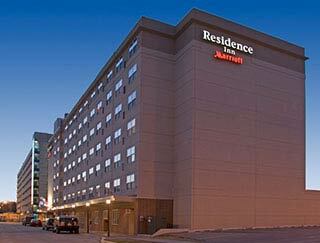 Rest, work, meet, dine and celebrate at any of our six hotels in Rochester, MN. 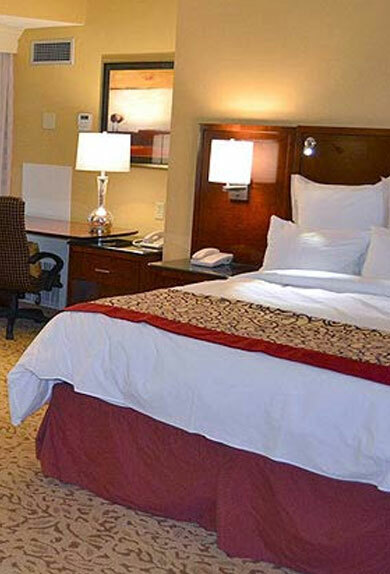 From the classic luxury of the Grand Kahler to the extended stay comforts of the Kahler Inn & Suites, you'll enjoy exceptional service and authentic hospitality. 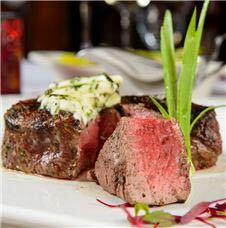 Experience Central and Southeast Minnesota's finest steakhouse. 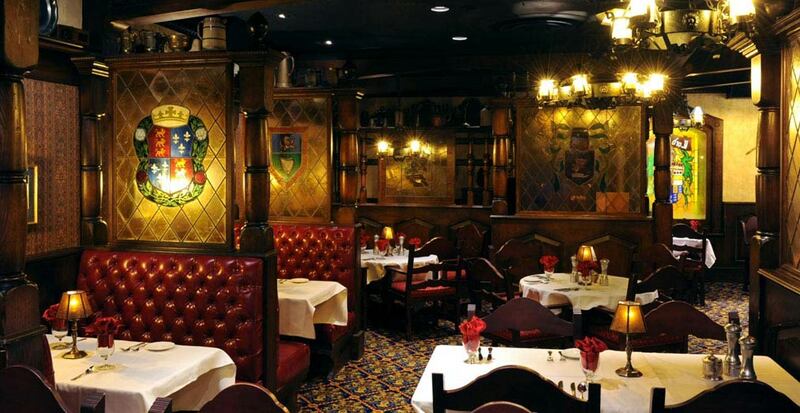 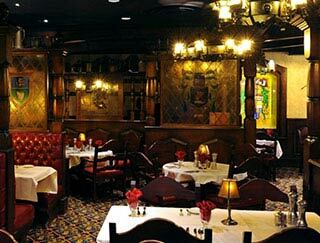 Indulge in USDA prime cuts of meat and seafood in the warm, historic ambiance. 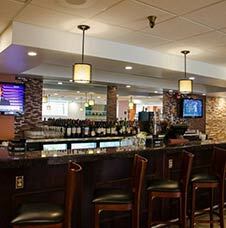 Stop in for handcrafted sandwiches, gourmet salads, and savory burgers with an ice cold brew or a glass of wine in the relaxed atmosphere. 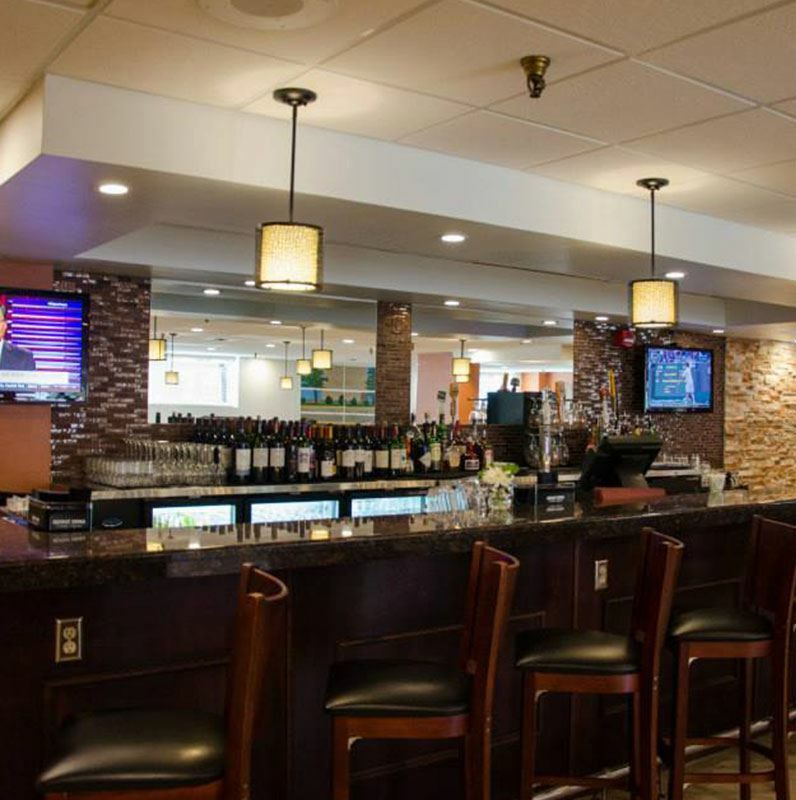 Relax and enjoy Italian inspired small plates and flavorful wines at our wine bar at the Rochester Marriott Mayo Clinic Area. 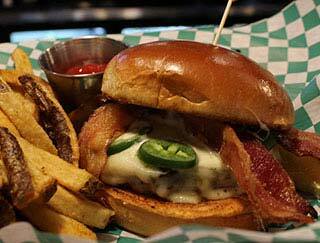 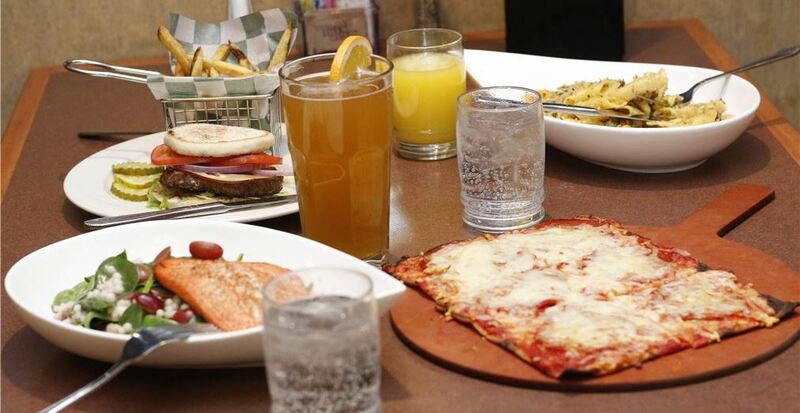 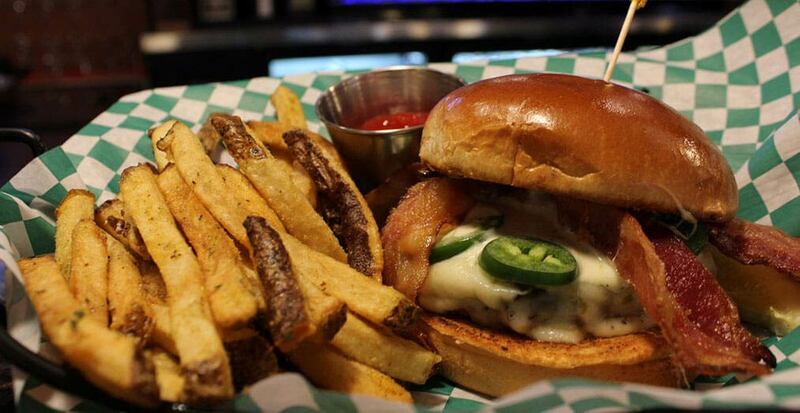 Enjoy Midwestern comfort food, burgers, and sandwiches at our casual eatery. 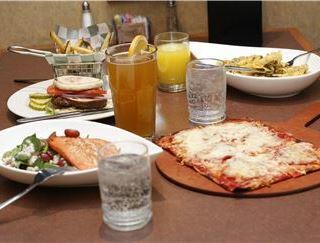 Try the Wisconsin Cheese Curds or Minnesota wild rice soup. 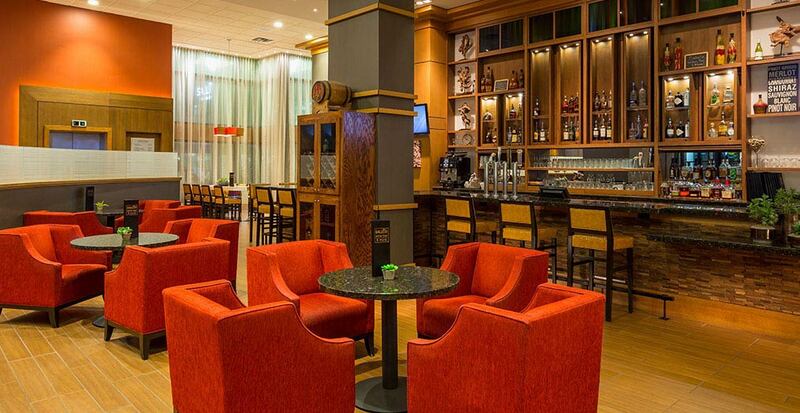 Sip, dine and lift your spirits in a vibrant setting. 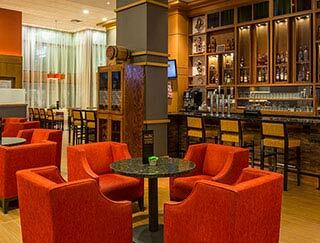 Enjoy carefully crafted cocktails and fresh fare at the best bar in Downtown Rochester. 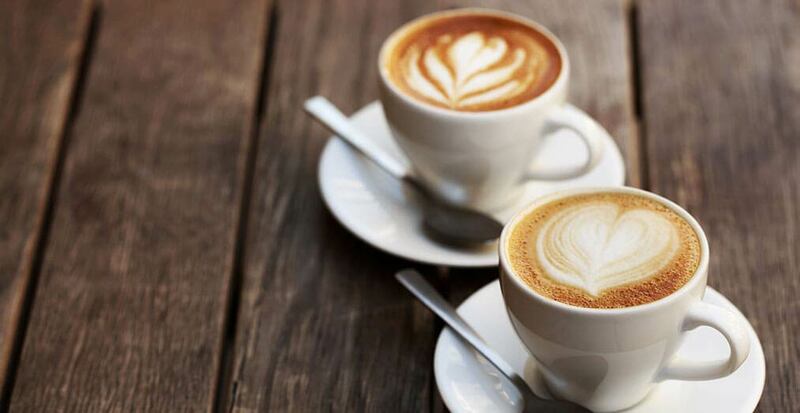 Recharge with a specialty coffee, cappuccino, latte or espresso paired with freshly baked foods in the mellow coffee house vibe. 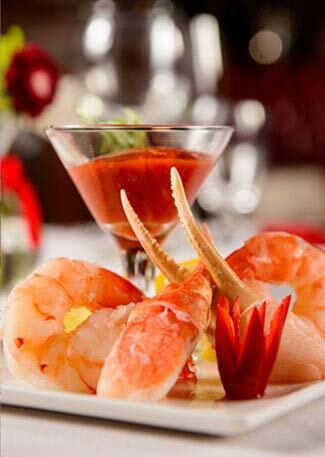 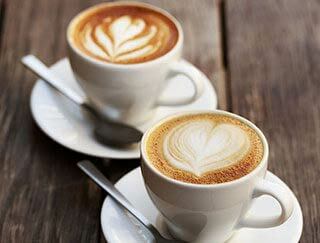 Experience the vibrant food, drink and nightlife scene at our hotels. From our classic steakhouse to our wine bar to the hippest burger and brew joint in Rochester, you will enjoy a culinary adventure. 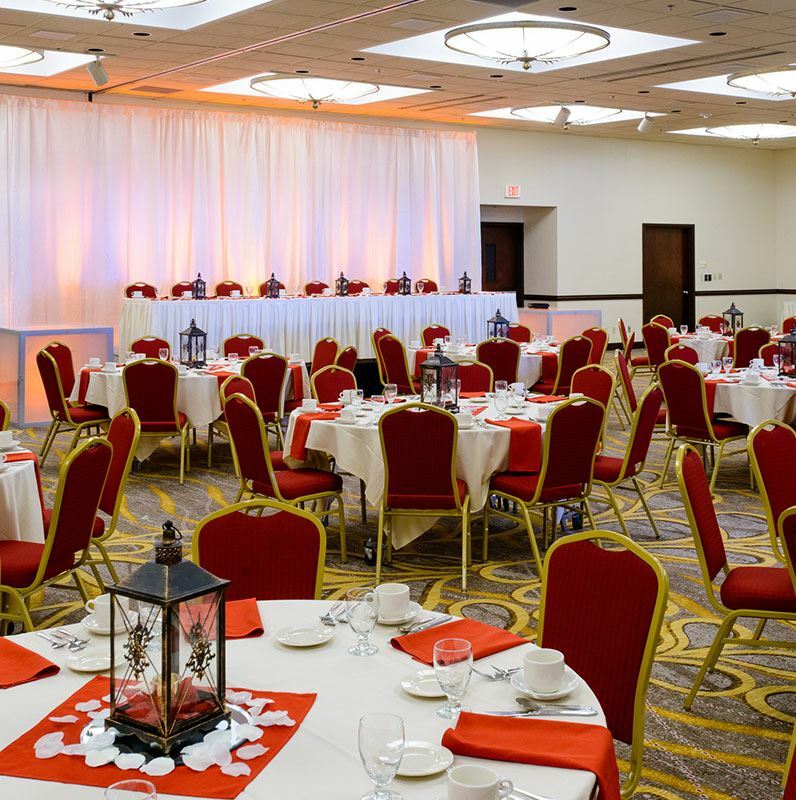 Meet and exchange ideas in more than 50,000 square feet of event and banquet space with AV and catering. 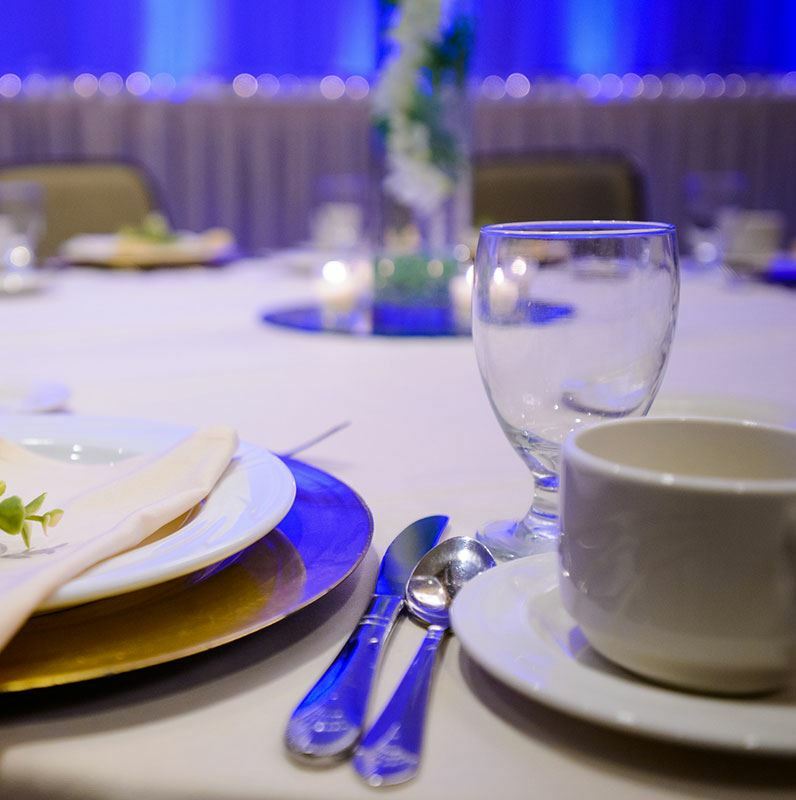 Celebrate your love story in our elegant ballrooms and stunning banquet spaces with exquisite decor and cuisine. Enhance your meetings and events with custom catering menus and delectable regional cuisine from our talented chefs. 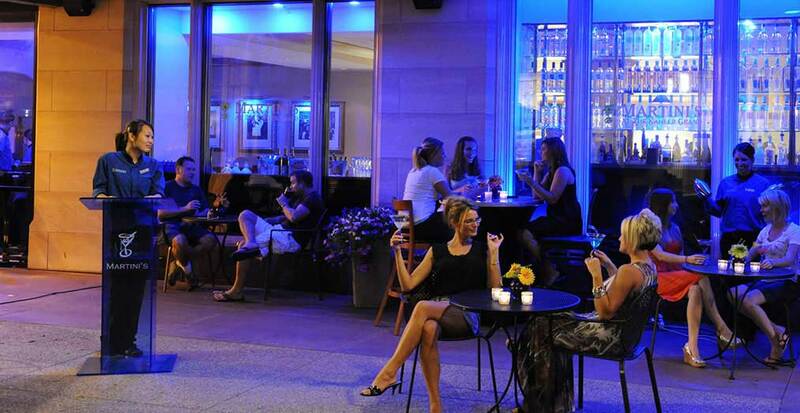 Shop and dine at more than 65 stores, boutiques, art galleries and restaurants at this high-style promenade at Grand Kahler Hotel. 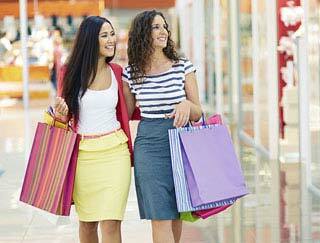 Fashion, art, gifts, jewelry, and food. 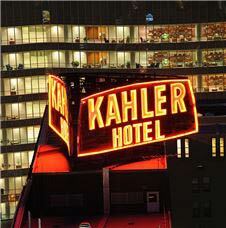 You'll find it all the Grand Shops of Kahler. 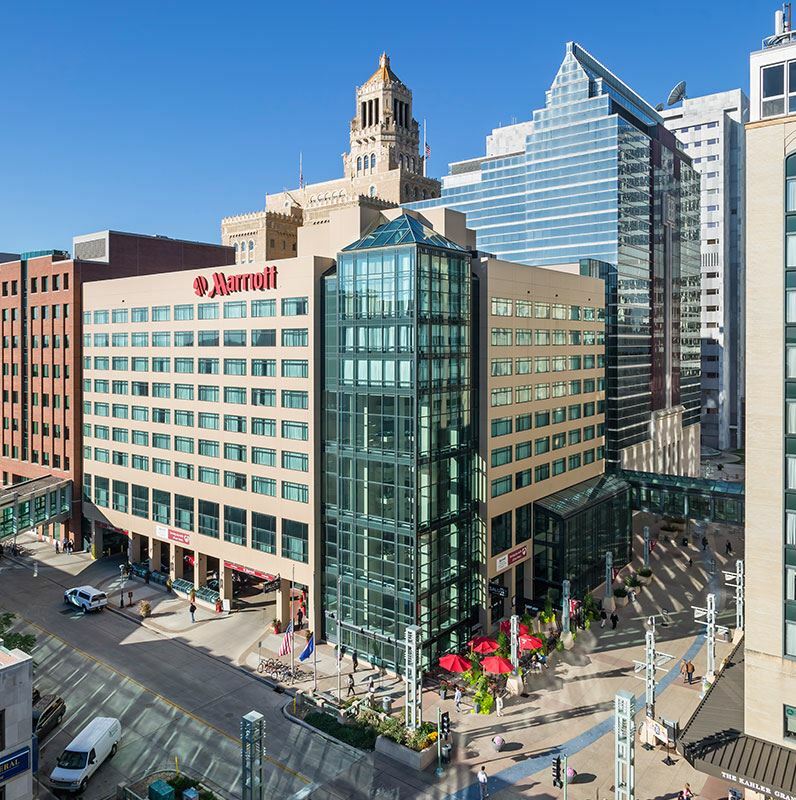 Spend an afternoon browsing more than 129 stores and shops in the underground promenade mall connecting our hotels to the heart of Rochester.